Since 2010, MCI talents have raised over €7 million for 518 community projects around the world, investing 30,614 hours of their time and energy. 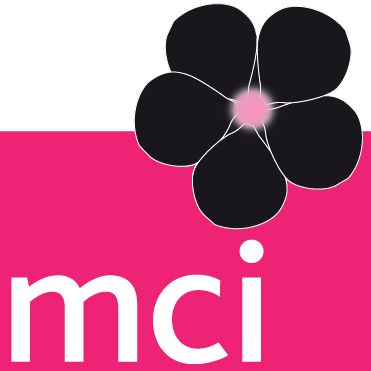 In 2017, MCI talents volunteered a total number of 6,317 hours, raising over €21,846 direct and over €1.4 million indirect funds in support of 50 charity projects around the globe. Each local sustainability team is responsible for engaging their office talents around an annual Sustainability Plan that includes community outreach actions. Our goal is that each staff member volunteers one full working day (equivalent to 8 hours) of their time per year. Since starting our community action programme in 2008, we have set a goal of each talent contributing 8 hours of MCI time (or one full day) to community action activities. In 2017, we achieved an average of 3.68 hours of volunteering activities per talent, falling short of our 8 hour goal. Based on these results, in 2018 we will focus on better ways to manage our talent’s time to allow them to create more value for their local communities. 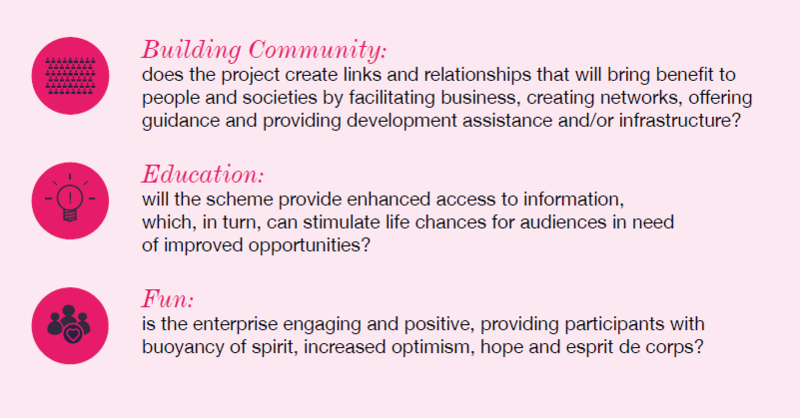 MCI Offices are encouraged, but not obliged, to consider the following three criteria when developing community projects: Building Community, Education and Fun. 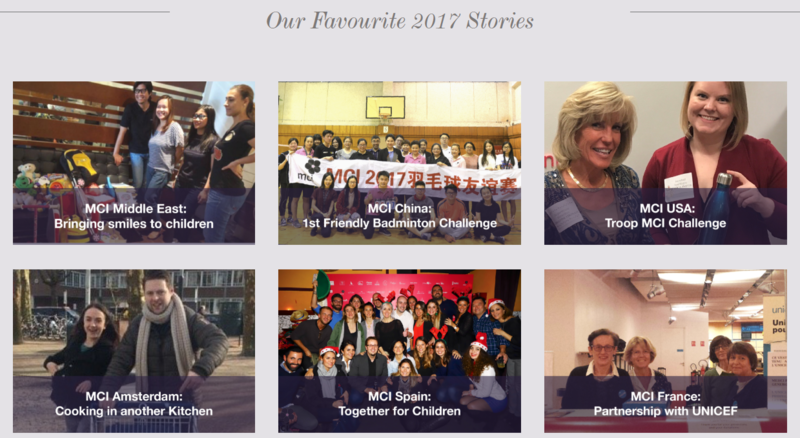 Click on the picture to read a selection of stories on how MCI talents around the world are giving back to the community.